Find your parts, spares and accessories for your AquaMode 300 Aquarium Setup. This fantastic all glass, half round aquarium deserves the best parts and maintenance. 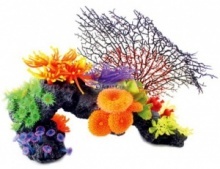 We stock a full range of spare parts for the AquaMode 300 tropical or marine tanks. Choose from a great range of spare parts and accessories for your AquaMode 600 Aquarium Setup. We specialise in the supply of genuine Aqua One replacement parts and consumables. With our 100% Guarantee and great low prices, there's never been a better time to spruce up your AquaMode 600. Ensure your AquaMode 900 is kept in the best possible working order with our complete range of genuine and original Aqua One spares and accessories. You'll find a complete range of replacement filter cartridges and pads , lighting and many other AquaMode 900 products, at the best prices. 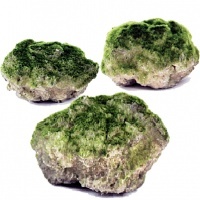 Create a realistic and natural, ever evolving landscape in your aquarium with this stunning Triple Pack of Floating Lava Rocks from Aqua One. These floating lumps of ancient lava looked to have aged over eons. 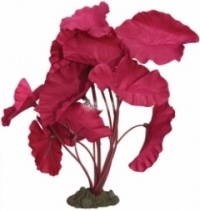 Completely aquarium safe and your fish will love them! We don't know how any more realism could have been achieved with the new Floating Lava Rocks from Aqua One. Lava rocks are not only look fantastic, they are also a great way to create a constantly changing landscape for your aquarium inhabitants to enjoy. 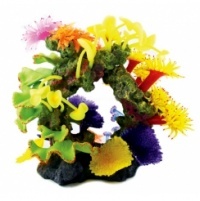 Aqua One's colourful new 29cm Coral Reef Archway makes an intricate playground for your aquarium inhabitants to enjoy and is ideal as a centre piece or combined with other ornaments in larger setups. 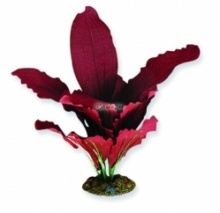 Arguably one of Aqua One's most beautiful Coral Pieces, this 41cm Natural Coral with Ferns aquarium ornament will certainly make a beautiful addition to any aquarium setup. 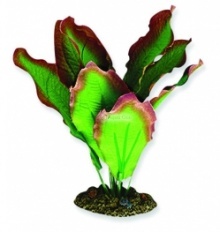 It's one of our favourites here at Aquarium Parts for sure.